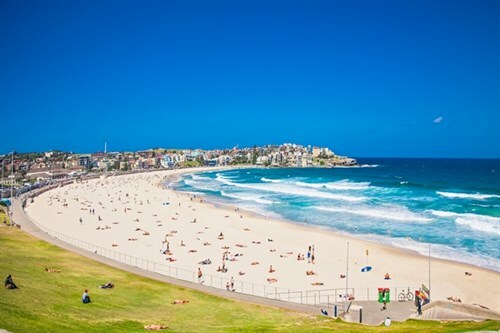 It’s certainly one of Australia’s most popular and best-known beaches so it probably comes as no surprise to learn that Sydney’s Bondi Beach has also been named Australia Most Expensive Beach. A survey by package holiday company TravelBird has created a beach price index for 250 of the world’s most popular beaches, calculating the cost of a day spent by the sea in each location. The price index was determined by the average cost of sunscreen, a bottle of water, a beer, ice-cream and lunch. Bondi ranked in position 19 overall but as the most expensive in Australia with a daily average cost of $58.32(€39.51/US$44.62) for a day. 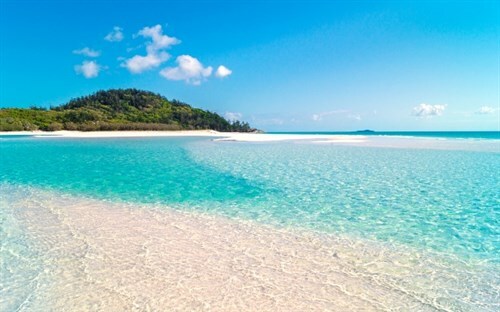 Whitehaven Beach in the Whitsunday Islands came in very closely behind at number two in Australia (21st overall) at $57.85 (€39.19/$44.27). 10. Blinky Beach on Lord Howe Island ranked as the least expensive beach in Australia and 46th place overall at $54.29 (€36.78/$41.53). But if you think we have it bad, spare a thought for international sun lovers, who are hit up to $78/day to relax at the world’s most expensive beach in Tahiti. For a cheaper trip to the beach, check out our Top 4 Budget Camping Spots in Queensland.